It can be challenging to find a dependable, knowledgeable criminal attorney in Peoria, IL who will diligently work to resolve your case. Receiving a felony or misdemeanor charge comes with a plethora of questions and concerns. 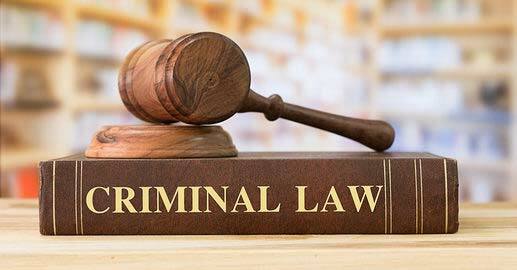 Brave Law Center, P.C.’s team of professionals have vast experience working with a variety of criminal law cases with much success. Serving the Peoria, East Peoria, Bloomington, Canton, Morton, Eureka, and Pekin, IL communities, Brave Law Center, P.C. provides friendly, no-cost consultations to help you explore available options. Upon receiving a DUI charge or multiple traffic violations, navigating the legal process and locating a reliable DUI attorney in Peoria, IL can take valuable time. If charged with a DUI or facing the penalties associated with traffic violations, enlisting the help of an experienced attorney is in your best interest. Offering thorough legal representation for DUI and traffic violations, Brave Law Center, P.C.’s team ensures your rights are upheld and may be able to help with driver’s license reinstatement. Finding a reputable criminal defense attorney in Peoria, IL with a proven track record of success in criminal law is difficult. After all, criminal charges can affect your ability to live, work, and enjoy life. If you’re not willing to risk your freedom by choosing anything but quality legal representation, contact Brave Law Center, P.C. today for a free consultation.